 Merete brought the BioBall® System onto the market as a “modular joint prosthesis system” in the late 1990s. 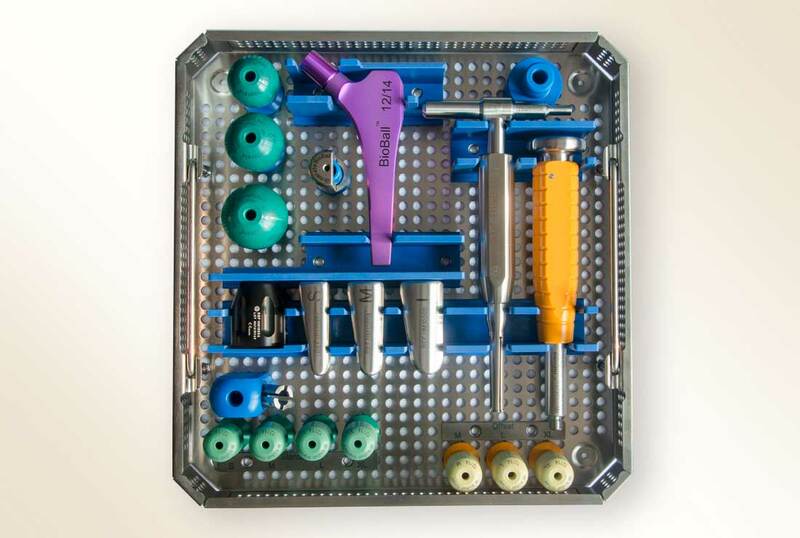 It has now become the “gold standard” in hip endoprosthetic revision surgery and has been cited and documented extensively in medical literature. 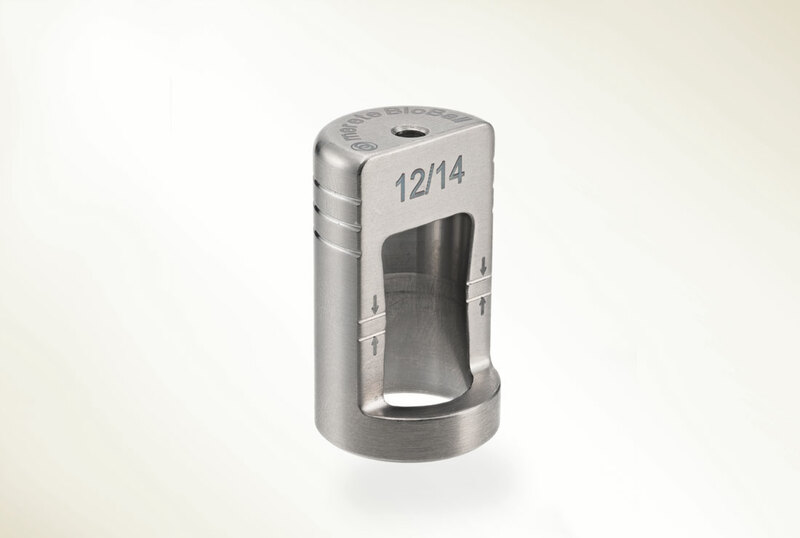 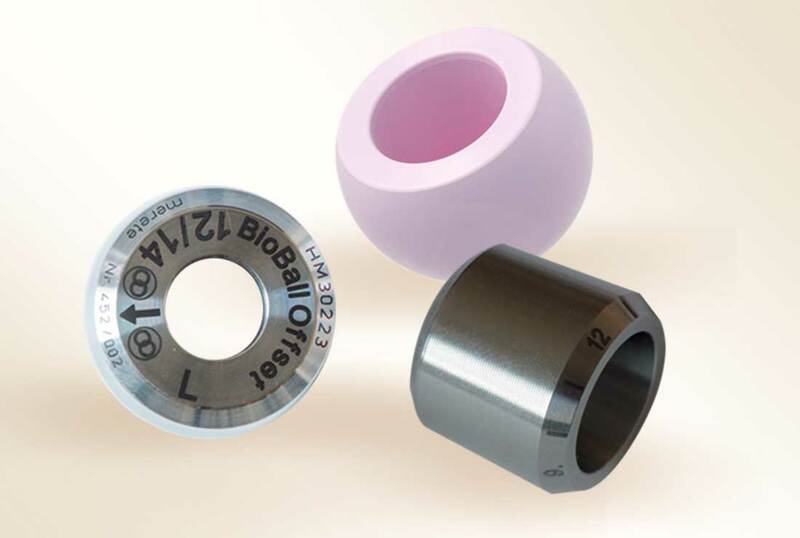 The titanium BioBall® Adapter allows intra-operative adjustment of offset, neck length, lateralization and anteversion / retroversion with in situ stems to improve gait. 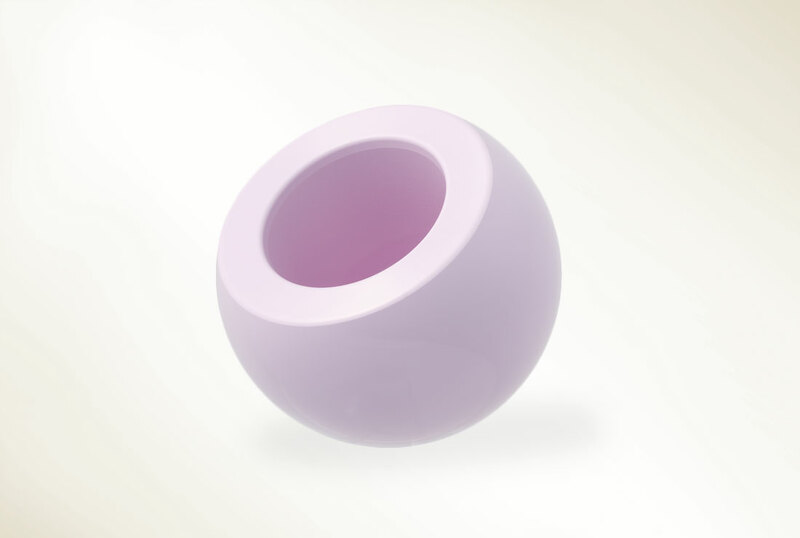 BioBall® Adapter helps minimize the risk of dislocation by providing greater ROM (range of motion).